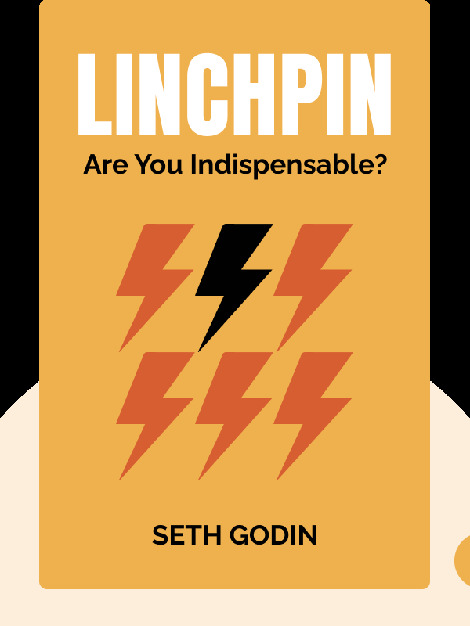 Linchpin explains why you should stop being a mindless drone at work and instead become a linchpin – someone who pours their energy into work and is indispensable to the company. It is not only better for your career but it also makes work far more enjoyable and rewarding. 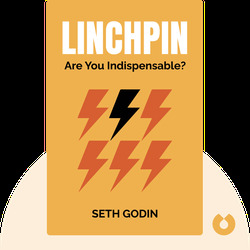 Seth Godin is an entrepreneur, author and marketing guru. He has created such popular websites as Yoyodyne and Squidoo, and his previous notable works include The Dip, Free Prize Inside! and Purple Cow.